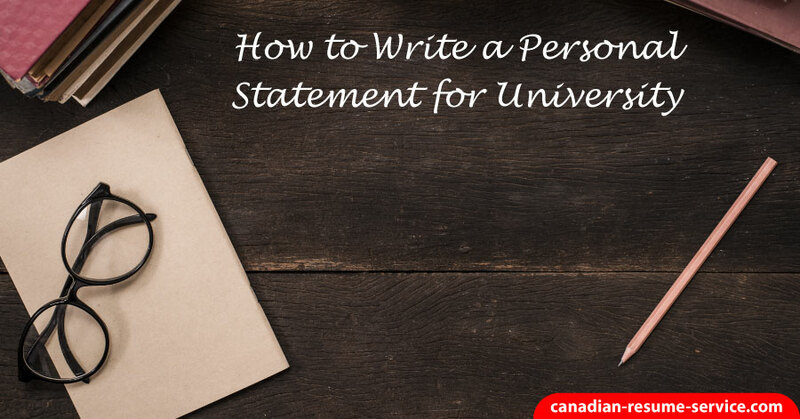 A personal statement can be a supporting document to your application package. Along with your resume, cover letter, and recommendation letters, a personal statement speaks to your skills and talents as a professional in your respective field. If you are a newly qualified professional or a career changer, a personal statement is even more relevant to your application as this provides you with a platform to explain and highlight your related skills and accomplishments and how you can benefit a company, where your resume may struggle to communicate these facts. So, knowing how to write a personal statement is imperative. In your personal statement, you will need to emphasize your strengths relevant to the position. Additionally, your personal statement should explain why you are applying, detail your credentials and include professional development or training sessions, relevant professional experiences, career path and development, and any other related skills and interests you have that will benefit the position. The introductory paragraph of your personal statement needs to start with an engaging sentence. You want to draw the reader’s attention and make them want to read the rest of the statement. Beginning your statement by saying something like “I’m writing this statement to apply for the ____ position” is a dull way to start your personal statement and is unnecessary to write. Your resume, cover letter, and other application documents will communicate the position of interest. The reader knows what job you are applying to, so it’s essential you find a more exciting opening line that will stand out among the other applications. Instead, you can use the opening paragraph to discuss how you got interested in your field and why. The personal statement itself should focus on your experience and skills and how they would benefit the position. If you are new to your field, this will focus mostly on your educational background and what you learned from your degree and student placements if applicable. If you are a seasoned professional, you will want to bring attention to the relevant experiences you have regarding the position you are applying to. Include any involvement in community activities, career development, and leadership initiatives. Your statement should aim to end on a positive note. It should sum up why you are a good candidate for the position. By showing your enthusiasm for the job and your field in general, you will enhance your application.